In addition to creating great original music, The Rhythm Child Network has collaborated with REMO Drums & Percussion to supply quality instruments to schools & families. The REMO Sound Shapes & Versa Drums are award-winning innovations in percussion and are designed with environmental impact & durability in mind. Rhythm Child's music has been compared to Bob Marley, John Lennon & Otis Redding playing a music festival on Sesame Street. 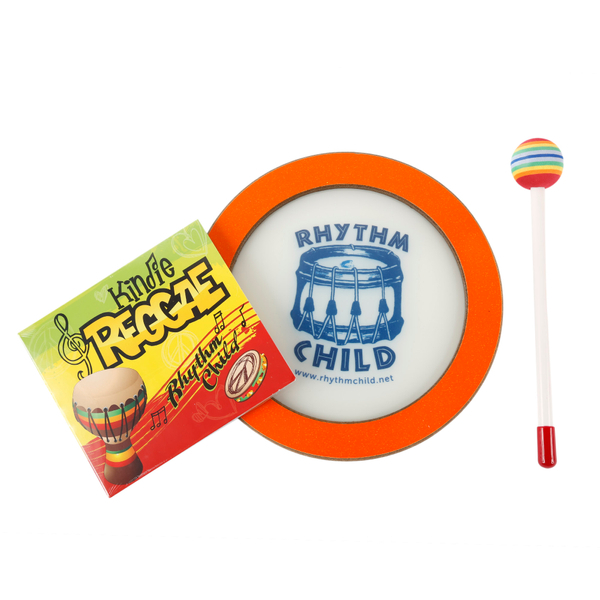 The exclusive Sound Shape/Rhythm Child CD Bundle makes it easy for children to find their own rhythm & experience the confident expression of music.